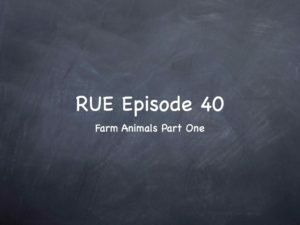 Farm Animals Vocabulary is the the theme of Episode 40. We start with the children’s song “Old McDonald” performed by Jenn Uwin. 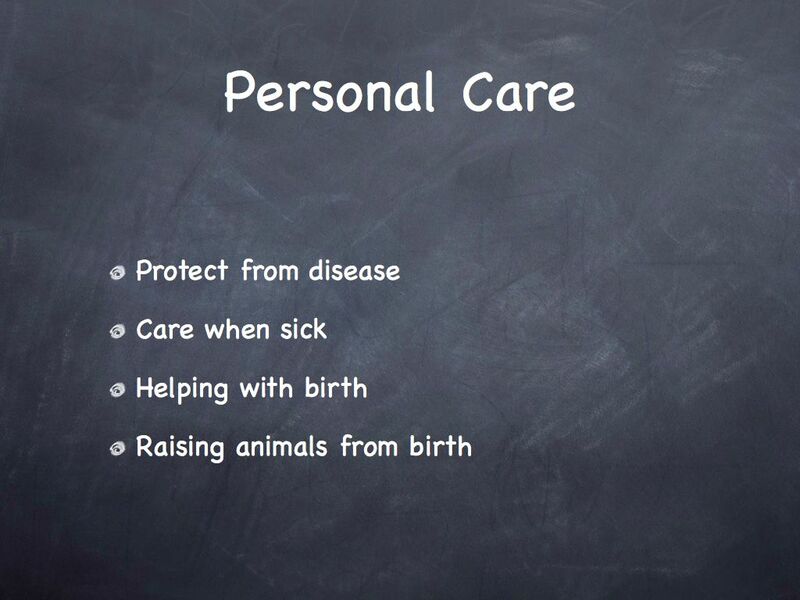 Later, we look at what it takes to care for farm animals. 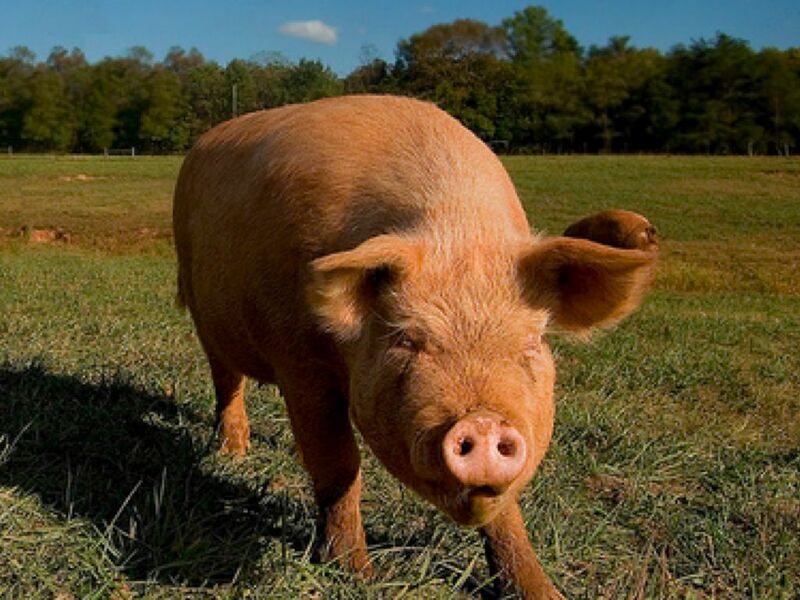 Seen on many farms, a pig or hog produces meat, which we call pork in English. in 2016 at the Digital Media Center on the campus of Southern Oregon University in Ashland, Oregon. A calf licks its mom’s face. A baby cow is called a calf. 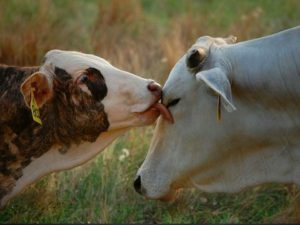 A mother cow is called a heifer. A male cow that’s fully functional is called a bull. A male cow with reproductive parts removed is called a steer. If you can’t tell, just say cow. A group of them can be referred to as cattle. Ramping Up your English is for Intermediate level English learners of all ages and from all language backgrounds. Welcome to the program! A female pig is called a sow. 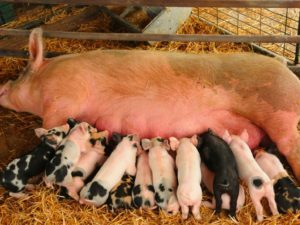 The babies are called piglets. A male pig is called a boar. The meat produced by cows is called beef. Some cows also produce milk. This female chicken is called a hen. 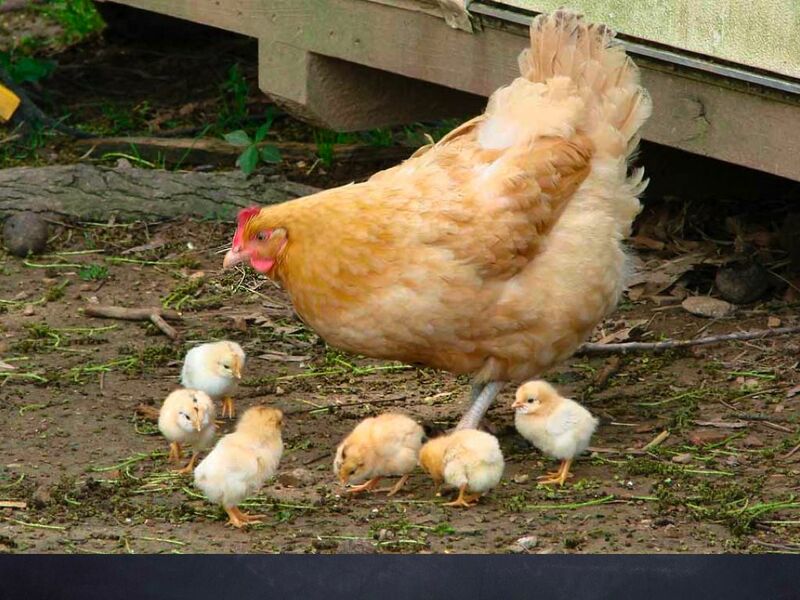 The babies are called chicks. A male chicken is called a rooster. They are all examples of chickens. 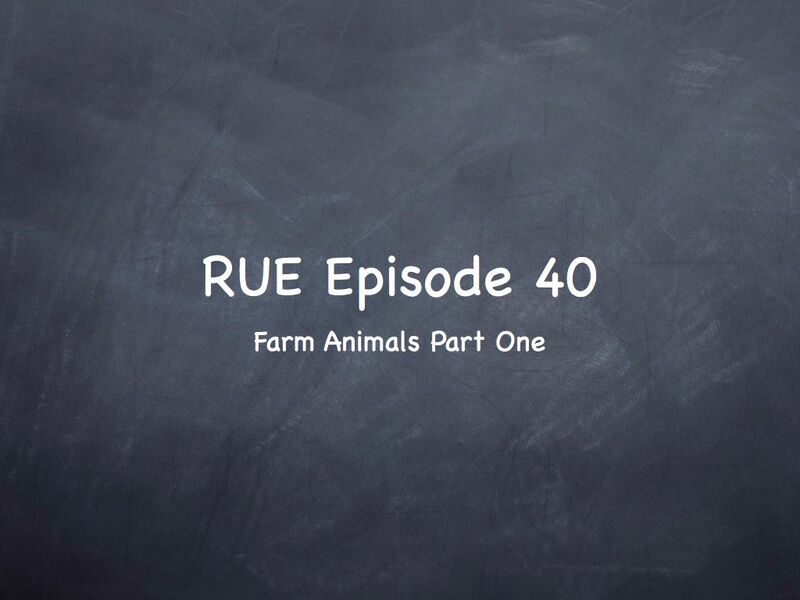 Click on Episode 40 to see or download the entire episode. We have this episode in segments. I couldn’t find the link to the kitten video I featured on the show. Here’s a link to a similar video of kittens playing. Click here. Here’s a link to the puppies playing in the leaves. Click here. 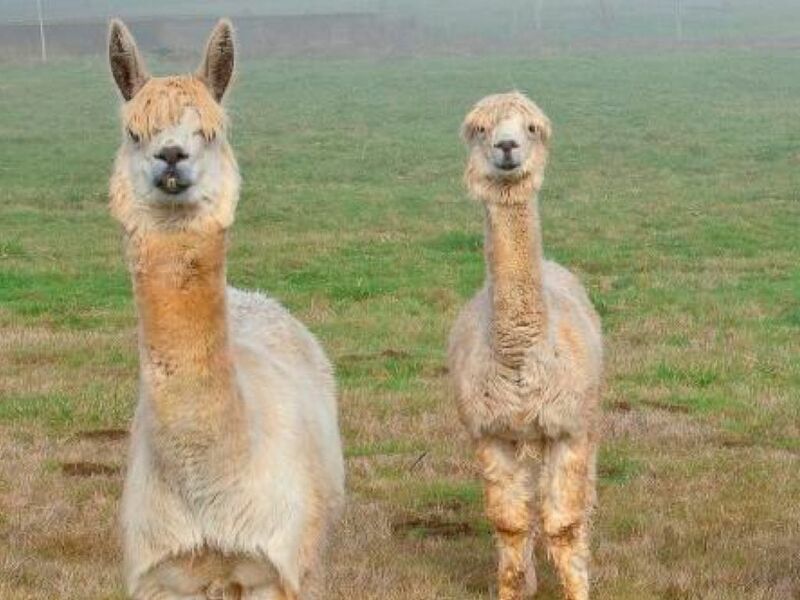 Language Objectives: Identify common farm animals in English. 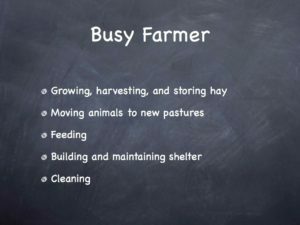 Use verbs to list the things farmers need to do to care for Farm Animals. Academic Content Objectives: Economics: List and describe the means of production on a farm with animals. 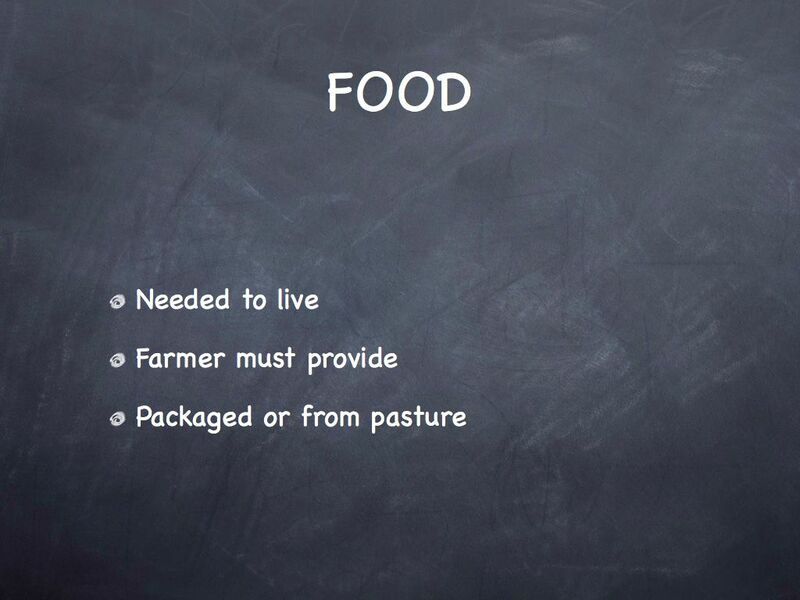 Explain the work that’s necessary to raise animals for the functioning of a farm. 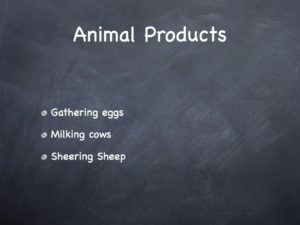 Science: Describe the habitat needs of farm animals and how those needs are met when animals are domesticated. 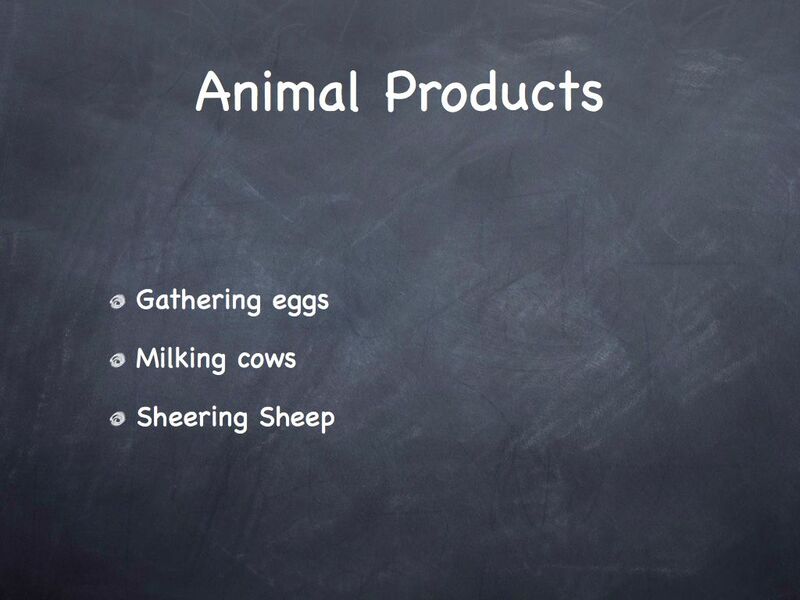 We’re really stressing learning the vocabulary associated with farm animals, especially the name of the farm animals. We’ll need that foundation of knowledge when we work with wild animals, which will be the majority of episodes in this unit. A good way to learn the names of farm animals is to cut out pictures of them in old magazines and write the English name with the picture, then just look at the pictures and names frequently. Then cover up the name and quiz yourself. Another method – as demonstrated on the program – is to write the names of farm animals in your native language, and write the English name beside it. When you see a farm animal, review that list until you don’t need it. 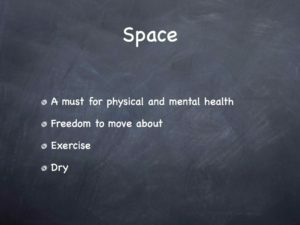 Feel free to make flash cards and use them with games. Get a farm set, and sing “Old McDonald” as you set up the animals. 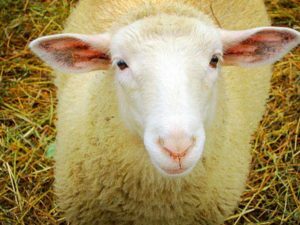 This is an example of a sheep. 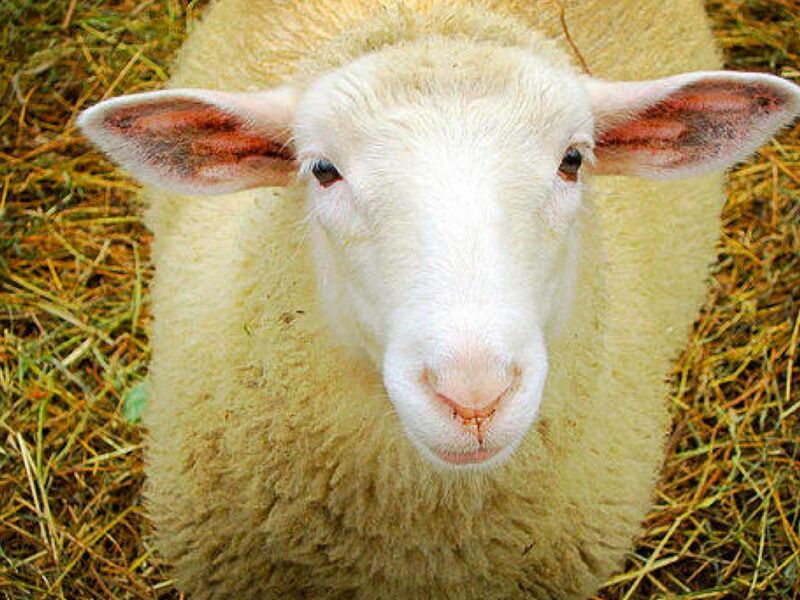 A female sheep is called a ewe. A baby sheep is called a lamb, and a male sheep is called a ram. Sheep are raised mainly for their wool (fur). Sheep is an interesting word in English. It doesn’t change whether singular or plural. 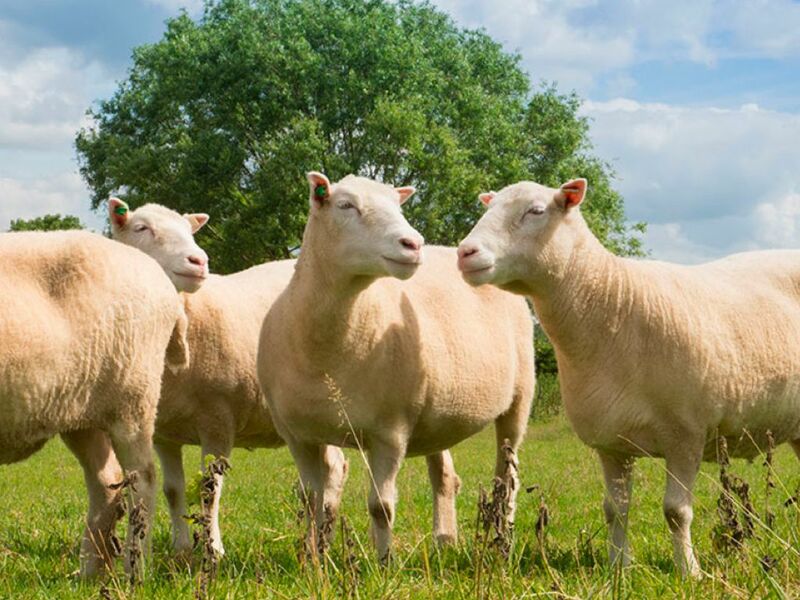 You could say that you see four sheep in this picture (NOT 4 sheeps). The word deer is the same. 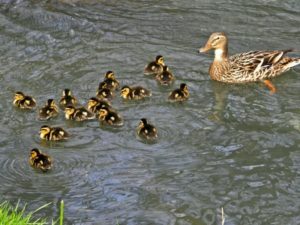 Here’s a duck with offspring. A female duck is called a hen (but you should specify that it’s a duck or it will assumed it’s a chicken). 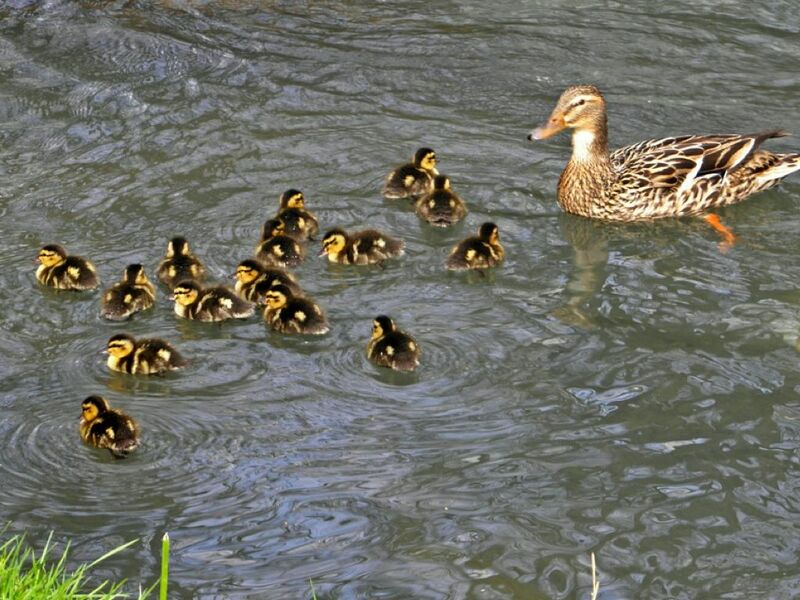 The babies are called ducklings, and the male is called a drake. Ducklings are CUTE! 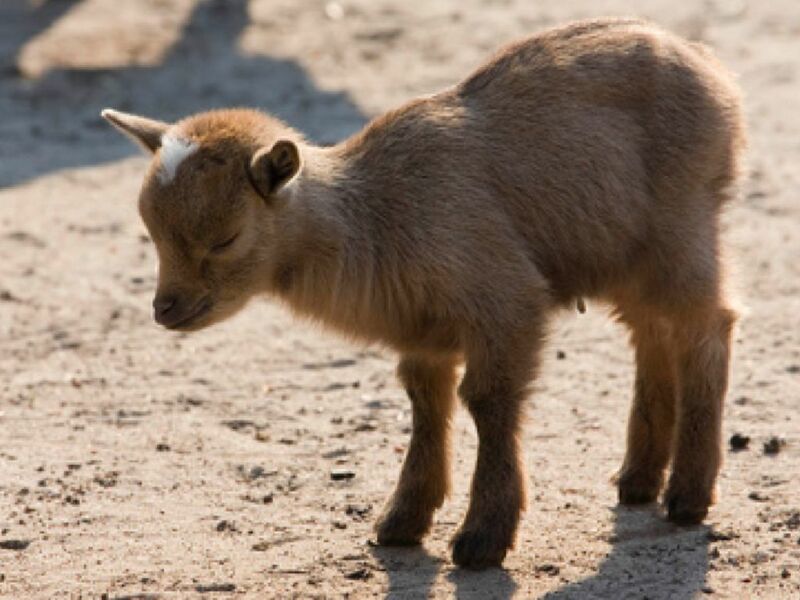 A baby goat is called a kid. That’s what we call a child in English. Both kinds of kids love to play. Goats are often raised for their milk. This female goat is called a nanny goat. A male goat is called a billy goat. 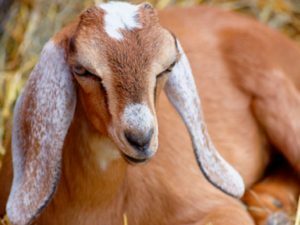 Goats often amaze people with what they’ll eat. Our cat Pumpkin is not a farm cat, but many farms have cats. 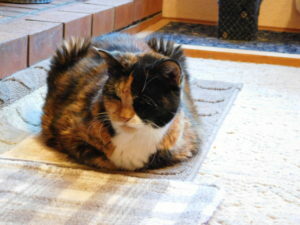 Cats love to hunt many of the animals that create problems on a farm, like mice and rats. Dogs are very often seen on farms. I can hardly imagine a farm without dogs. 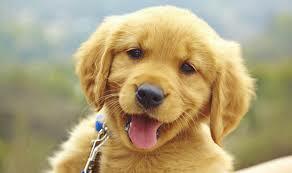 A young dog like this is called a puppy. 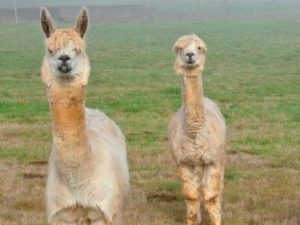 While not traditionally part on farms in the United States, more and more llamas and alpacas are raised here today. They are prized for their fur, which is a very soft wool. Horses once supplied the power on farms to plow and otherwise prepare the ground for a crop. They seldom do that now, but they still provide transportation on some farms . Mostly, they’re raised for the pleasure of riding. 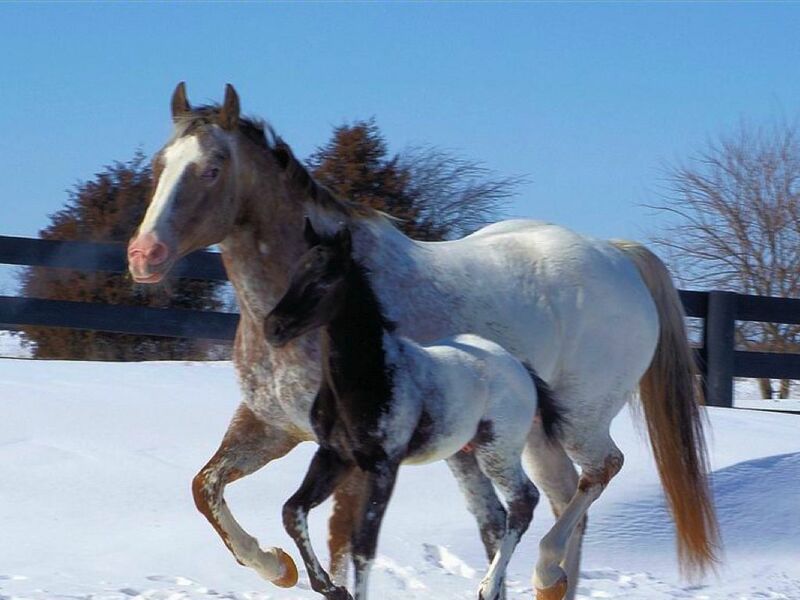 The mother horse is called a mare, and the baby begins life as a foal and then is a colt. A male horse is a stallion. Some horses are raised to race. 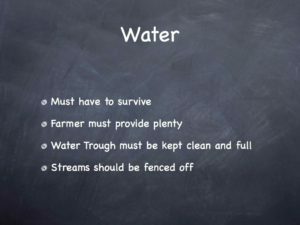 In this episode, we demonstrated how to communicate the issues of running a farm. 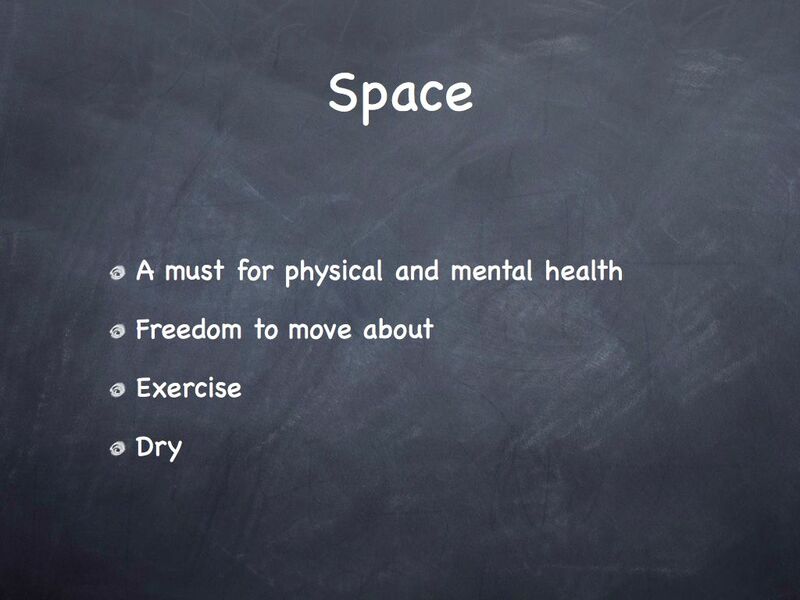 Learning Materials: These are the materials we used visually in Episode 40: Click the slide to make it larger. Use the back arrow to return to the page. 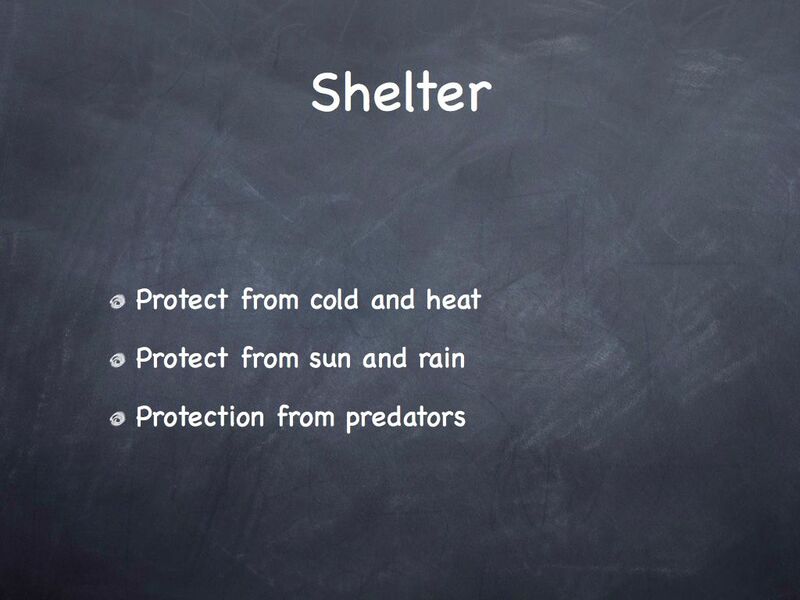 Shelter is one of the habitat needs of animals. 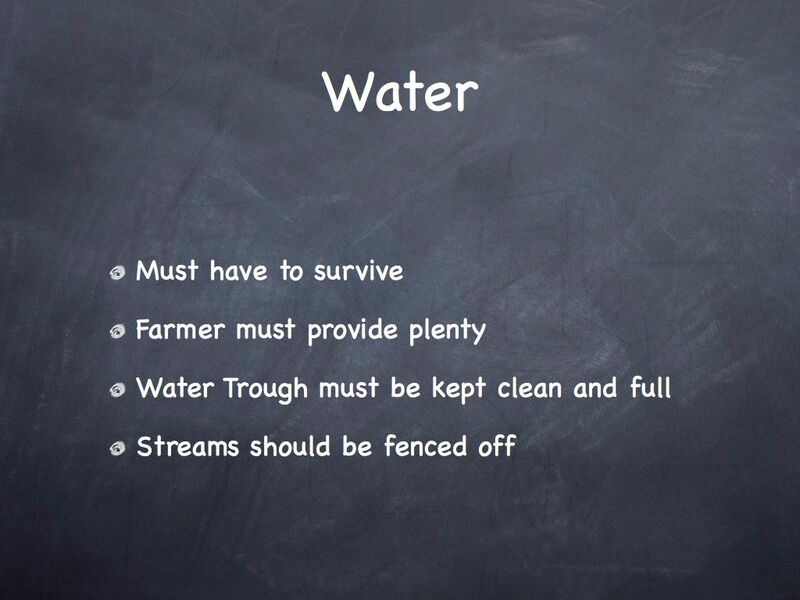 On the farm, they must be provided. Space is another habitat need. 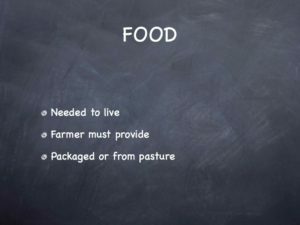 Food is perhaps the most recognized habitat need. Water is a habitat need need that must be met constantly. Animals can live without food for several days. Not so without water. 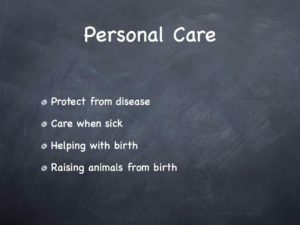 Next Episode: Click on Episode 41 to see what an amazing organization is doing to care for neglected, abused, and unwanted animals.